After visiting Clark and Comercio central. We also went to Balanga which is only just 1 hour away. 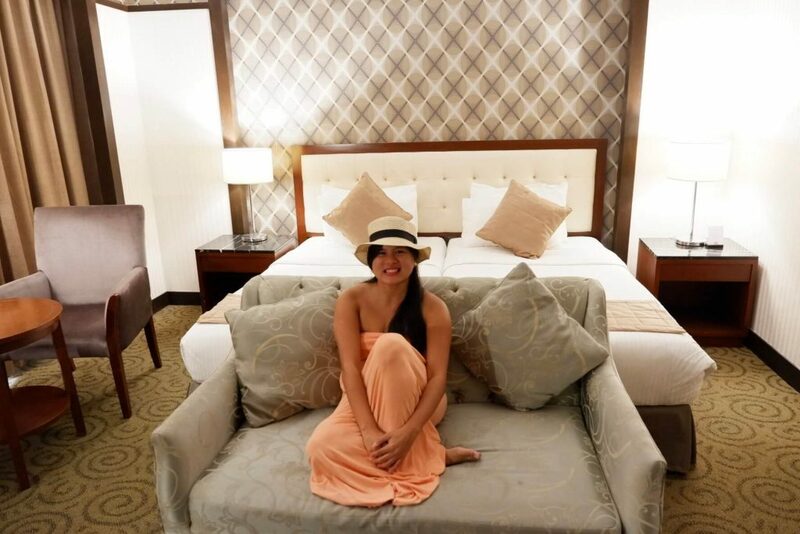 We wanted to explore more of Bataan like Las Casas Filipinas, Vista Tala and more. We stayed in The Plaza in Balanga. Super loved the location. The fountain and the design was so good. We even went ukay-ukay shopping just the night before but there’s a market and everything else that’s just walking distance. The Plaza Hotel in Balanga City is definitely a stand out building from all the other infrastructure that surrounds it. It has a design which is inspired by the Spanish colonial architecture. The outside of the hotel itself is very picturesque and mesmerizing, and makes you feel as if you’ve travelled back in time to the colonial era. 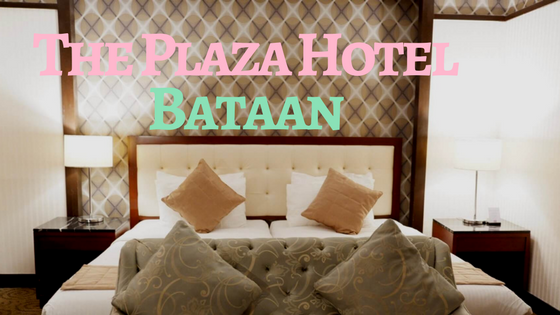 Other than the great design of the outside as well as the classy interior of the hotel, however, there are a lot more reasons why you might want to consider booking at the Plaza Hotel in Balanga City. The hotel staff, upon entering, are very friendly and will be sure to greet you with a smile while you are checking in making for a more comfortable stay overall because the hotel staff are always willing to help you, whatever your problem might be while you check in, book a room, and give your obligatory P1000 peso deposit. 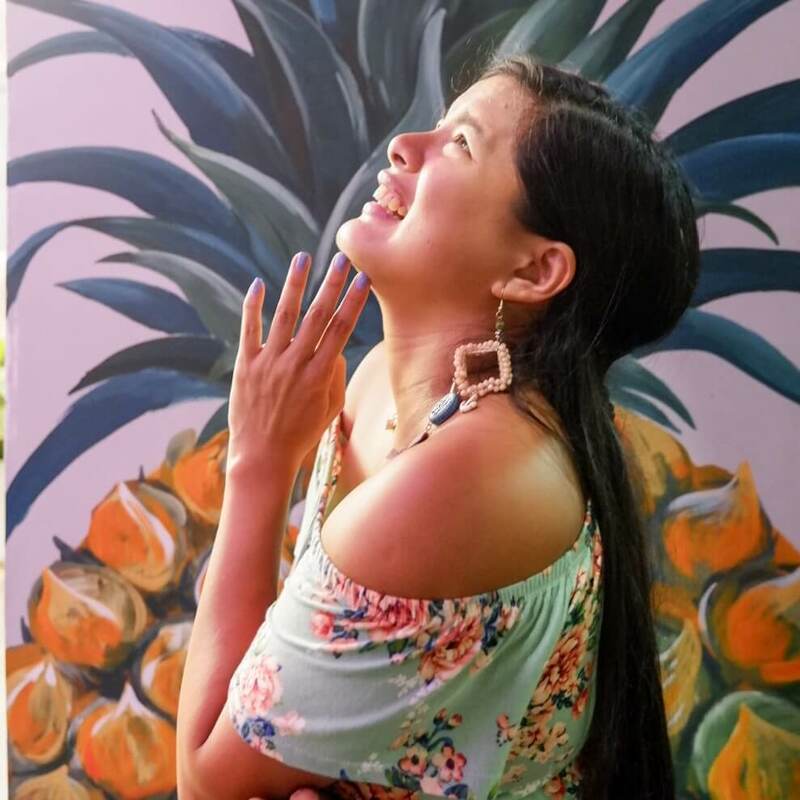 They are also very willing to give you tips, tricks, and directions if you want to go around and explore the Balanga area as well as see the different popular tourist sights and destinations. The Plaza Hotel’s ( book here ) name is coined from the Spanish term “plaza”, which during the Spanish colonization period, the term plaza meant the center of everything, where all important events take place- which still holds true in the case of this hotel because it is located in the heart of the city of Balanga, in front of the cathedral, near the city hall, malls, and other various establishments and tourist destinations which make it a great spot to stay especially if you’re the type of person who likes to explore the sights and sounds, or if you happen to be on an important business trip. Like any good hotel room, the Plaza Hotel’s (check rates and availability) rooms are clean, neat and comfy but they go the extra mile with their contemporary interior design which makes you just want to sit back and relax with how cosy and very classy everything is. The rooms are also chock full of different amenities such as a flat screen TV, refrigerator, coffee and tea makers, air conditioning, and more! The toilet and bath are clean and also offer an additional surprise – a bathtub where you can fill it up with hot water and relax and unwind after a long day. Overall, the room is practically complete with all the amenities you would want in a hotel. There are many types of rooms, such as the corner deluxe, junior suite, premier deluxe, and presidential suite, and more- there are 8 different types of rooms for you to choose from, depending on your needs and the size of your group staying in the hotel- simply pick out the one that suits you the best. For those who like to stay connected or people who are working and need internet connectivity at all times will like this feature. The Plaza Hotel provides WiFi for you to use as you please during your stay, so you can surf, email, video call and more to your heart’s content without having to spend extra on expensive data plans that might not be enough for your usage. Your stay at the Plaza Hotel will come with a free breakfast buffet at the function rooms, and you will be able to eat and enjoy various Filipino favorites and Filipino cuisine such as tocino, tinapa, scrambled eggs, and fruits and vegetables. The breakfast buffet doesn’t have a very large variety of food but it is good enough to fill yourself up and get a taste of authentic and familiar Filipino food that will make you feel right at home. If you’d rather not go for the buffet option and would like to eat inside of the hotel, the Plaza Hotel also has a Japanese restaurant inside, called the Café Kyoto which serves Asian and Japanese cuisine for you to enjoy. Being that the Plaza Hotel is in the very center as it is a plaza, it offers amazing panoramic views of the city as well as the city skyline, especially if you decide to look out at it from the accessible rooftop of the hotel. You will be able to see sights of Bataan such as the city hall, the Balanga 18th Century Cathedral as well as the Galleria Victoria mall. The view is especially nice at night and during the Christmas season because everything is set alight and bright, even the fountain in front of the cathedral, which makes for a very picturesque view. this hotel looks inviting. I havent really explored Bataan, i remember I’ve been there when I was very young. It will be interesting to visit someday (also to experience the same hospitality). Wow! The area looks like you’re somewhere in Central America than Philippines! I haven’t been to Bataan so I didn’t have an idea that they managed to maintain those Spanish influences when it comes to architecture. Awesome review girl! Good service from the staff is always my top requirement.